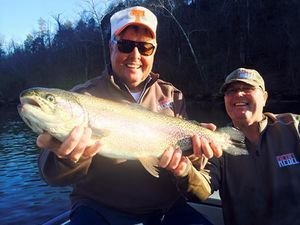 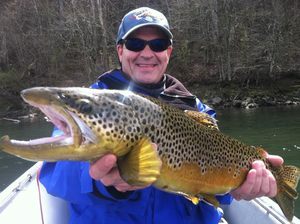 Trout fishing is just plain fun, whether you are a seasoned professional or a bonafide rookie. 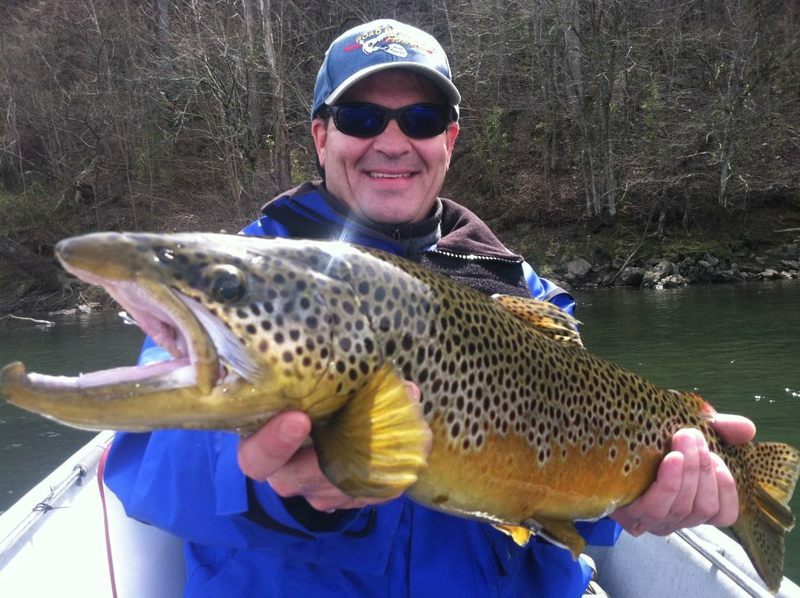 Of course it helps when you are catching fish and catching fish is the name of our game! 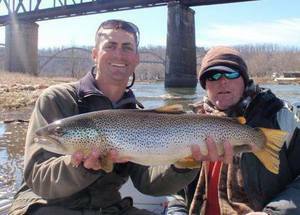 At Cranor's Guide Service the professional guides have the experience and knowledge to provide you with the White River vacation of a lifetime. No matter your group size or fishing trip needs, including Lodging & Accomodations, Cranor's Guide Service will be able to exceed all your expectations. 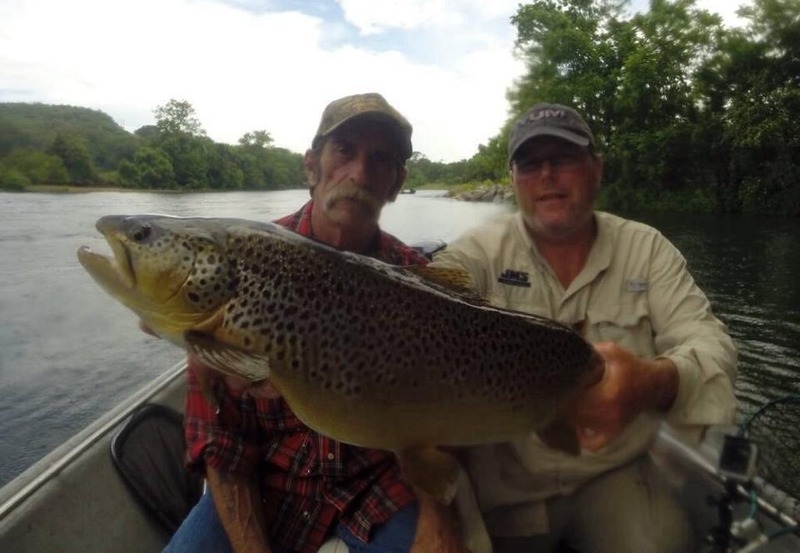 Donald Cranor has been guiding trout fishing enthusiasts for over 35 years on the majestic White River in North Central Arkansas.